Steven travels from one land to another in a donut seek. Collect all donuts and enter the portal. 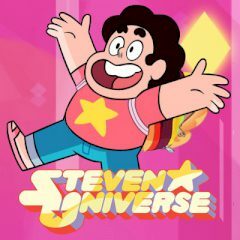 Are you ready to help Steven in collecting donuts? Appear on a new land and step of the portal to find some donuts. Get all three and find another portal to continue your journey.